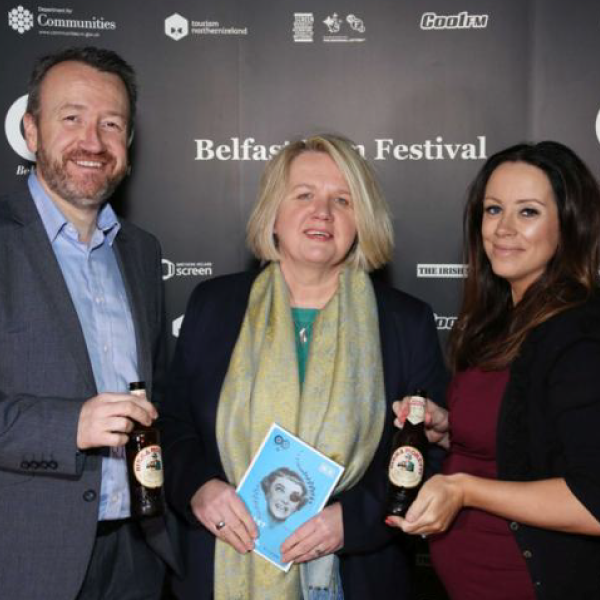 United Wine Merchants has announced that Italian brand Birra Moretti is to be the official drink of the 2018 Belfast Film Festival. Now in its 18th year the Festival is well established in the local calendar and has a well deserved reputation amongst the public for bringing a wide range of film, documentaries and shorts to a host of locations throughout the city. Birra Moretti is an Italian lager beer which dates back to 1859 and is the only Italian brand to have been awarded both gold and silver medals at the World Beer Cup, the most important international competition in the industry.